It is a truth universally acknowledged that no matter where he shows up, Mehr Singh is fully equipped for any challenge. Confident, articulate, and exceptionally calm under pressure, Mehr is a formidable, yet persuasive attorney you want on your side. When Mehr takes on a case, clients reap the benefit of his considerable knowledge, experience, and personal investment. Mehr tenaciously and zealously represents clients accused of criminal offenses, specifically those involving DWI/DUI. Mehr was raised in Lubbock and fully embodies traditional West Texas values. With hard work and perseverance, Mehr graduated 1st in his class from Texas Tech University with a Bachelor’s Degree in History, and then went on to Cincinnati University School of Law. 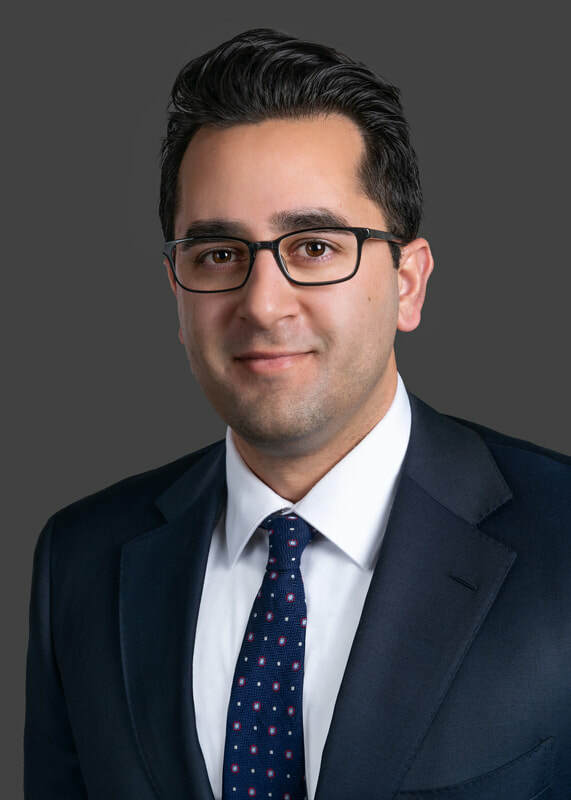 Upon passing the Texas Bar exam in 2014, Mehr immediately immersed himself into criminal defense, representing the rights of those accused in crimes ranging from misdemeanor theft all the way to murder. In 2018, Mehr began working at the Law Offices of Hurley and Guinn where he focuses on DWI/DUI and intoxication offenses. Whether it be suppressing an illegal stop, winning an ALR hearing, or fighting for a Not Guilty verdict, Mehr gets results. Mehr is a member of Texas Criminal Defense Lawyers Association, Lubbock Criminal Defense Lawyers Association and the National College of DUI Attorneys. At Hurley & Guinn, our criminal defense lawyers represent people accused of crimes all over the state of Texas, including the following cities and counties: Lubbock, Midland, Odessa, Amarillo, Post, Abilene, Plainview, Levelland, Brownfield, Lamesa, Canyon, Big Spring, San Angelo, El Paso, Lubbock County, Garza County, Hockley County, Crosby County, Floyd County, Hale County, Lamb County, Lynn County, Taylor County, Midland County, Ector County, Potter County, Randall County, Terry County, as well as many others. © Hurley & Guinn. All Rights Reserved.